The “Blog” of “Unnecessary” Quotation Marks: now serving "beer"
So..... light beer? Thanks Sarah. 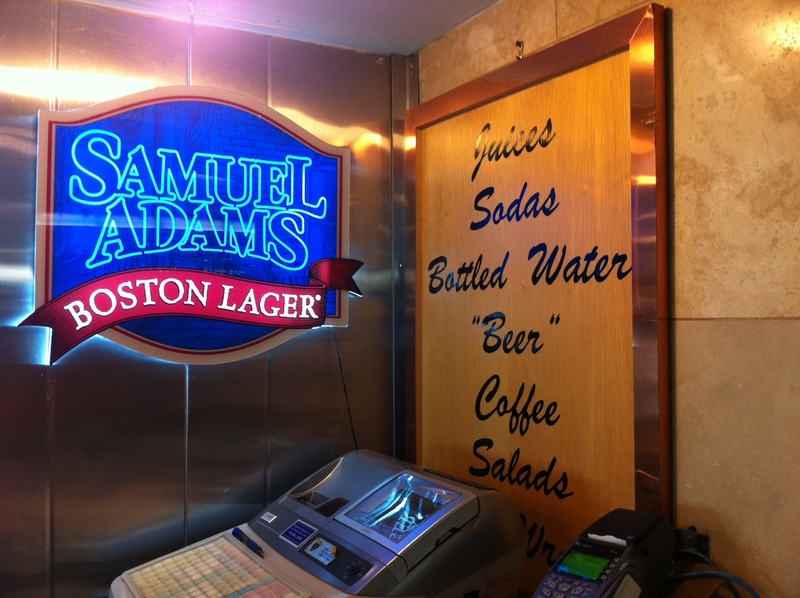 If Sam Adams is the best they are pouring, then I'm OK with the quotes. It's not beer, it's "lager." Well, I'm assuming that's in the US, so I call this one legit actually. Don't Walk on "New Plants"
"do not talk to strangers"
eBook of Unnecessary Quotation Marks on sale now!